A Missouri jury recently awarded $15,ooo,ooo to the family of a girl who was born with spina bifida, finding that the drug Depakote led to her condition. Specifically, the suit alleged that AbbVie, who also manufactures drugs like AndroGel, failed to sufficiently warn pregnant mothers who were on the drug about the risk of birth defects. This specific lawsuit was a products liability action brought by a 12 year-old girl and her family after she experienced health problems throughout her entire life. They alleged that AbbVie failed to adequately warn pregnant women about the correlation between Depakote and birth defects. The $15,000,000 verdict is comprised of compensatory damages for the girl’s medical care (which will be required throughout her entire life), along with pain and suffering, and other costs. There is actually a possibility that AbbVie could be responsible for paying millions more in punitive damages in a second phase of trial that will determine whether AbbVie recklessly endangered the lives of unborn children. This isn’t the only Depakote lawsuit floating around the judicial system either. Numerous families have raised similar allegations against AbbVie, claiming that the drug has caused all manner of birth defects. Depakote has actually kept AbbVie’s legal department fairly busy considering that the United States government launched an official investigation into the drug being used off-label. The investigation stemmed from allegations of health care fraud when AbbVie marketed the drug as a cure for aggression and agitation in the elderly. Not to worry though, the company pled guilty to all of the criminal and civil allegations and forked over $1.5 billion to the federal and various state governments to make it all go away. 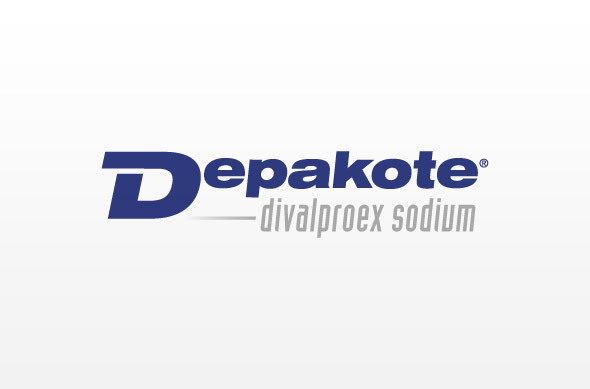 Depakote is not exactly a new drug considering that it was approved by the FDA back in 1978. Since then, it has been approved to treat epileptic seizures and convulsions. The drug soon found itself on the FDA’s radar, prompting them to issue a Black Box warning alerting both patients and doctors of the potential birth defects that the drug may cause. A few years later the FDA specifically warned patients about the possibility of neural tube defects, heart defects, and craniofacial birth defects, while also warning about suicidal thoughts and actions associated with Depakote use. Still, the drug was making too much money for Abbott to voluntarily recall. A 2010 study really put the nail in the coffin for the drug, confirming that the risk of spina bifida increased nearly twelve-fold for children of women who were taking Depakote at the time of pregnancy. And in 2011 the FDA issued another warning, claiming that there was a correlation between Depakote and diminished cognitive abilities. The warning suggested that children born to mothers who were on the drug also have lower IQs. The drug was a huge cash cow for AbbVie and Abbott Laboratories, generating around $1.5 billion in sales each year. But considering how closely Depakote was linked to birth defects and other conditions, it is likely that the verdict in this case will not be AbbVie’s last for the drug. 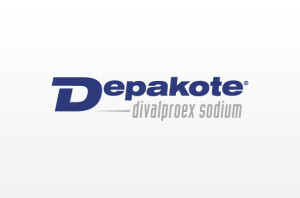 Millions of people were prescribed Depakote. Unfortunately, the damage has already been done. This verdict increases the value of the Depakote birth injury cases. By how much? No one knows. Clearly, the average settlement value of the Depakote cases is not $15 million. But with each big verdicts — and this is a big verdict — the value increases. This verdict should do two things in the big picture: increase the settlement value and quicken the timetable for a global settlement. So when will these cases settle? I have no idea. Plaintiff’s suffered a setback in these cases in 2017 when the jury gave a defense verdict. The case involved a boy who suffered heart defects, hypospadias, limb defects and developmental delay, among other congenital malformations allegedly from his mother’s ingestion of Depakote. The mom had severe epilepsy and took Depakote to control her seizures. The plaintiff’s made the classic arguments that AbbVie/Abbott knew or should have known of Depakote’s risk and had an obligation to warn doctors and women taking the drug of the risk of pregnancy. The tough thing about this case was that AbbVie/Abbott put on evidence that the doctor told the mother of the risks and she proceeded to take the drug anyway because she desperately needed it. If your child has suffered an injury, both you and your child may be entitled to compensation. Learn about your options by calling 800-553-8082 or get a free no obligation online consultation.